Doctor Who: The Runaway is an animated episode that will run around 12 minutes. It features an animated version of the TARDIS and a chibi version of the 13th Doctor. Look at that picture. Isn’t she cute? We should call this version “Chibi 13” or “Chibi Doctor”. You get to play the Doctor’s companion on the adventure – resumably, Yaz, Ryan and Graham are back in Sheffield doing whatever normal British things it is that normal British people do when they’re not traveling in the TARDIS with the Doctor. You’ll get to walk around the inside of the TARDIS and intereact with the controls and the Doctor. If you’re one of the haters who gets the special to complain to the Doctor, she will just ignore you and continue to do whatever she wants. It’s still an all-ages show after all. 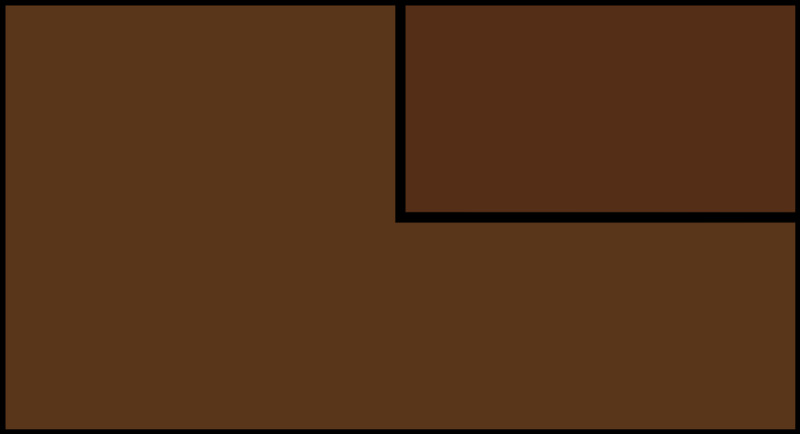 The BBC produced the special episode with Passion Animation Studios, whose staff has worked on Wes Anderson’s Isle of Dogs and music videos for Gorillaz. The script of Doctor Who: The Runaway was written by Victoria Asare-Archer and directed by Mathias Chelebourg. The “Chibi Doctor” is thankfully voiced by Jodie Whittaker and series composer Segun Akinola will handle the score. With no new season of Doctor Who on television in 2019, this short will have to do… for people who have VR headsets. The BBC will reveal what platforms and headsets it’ll be available on in due course. 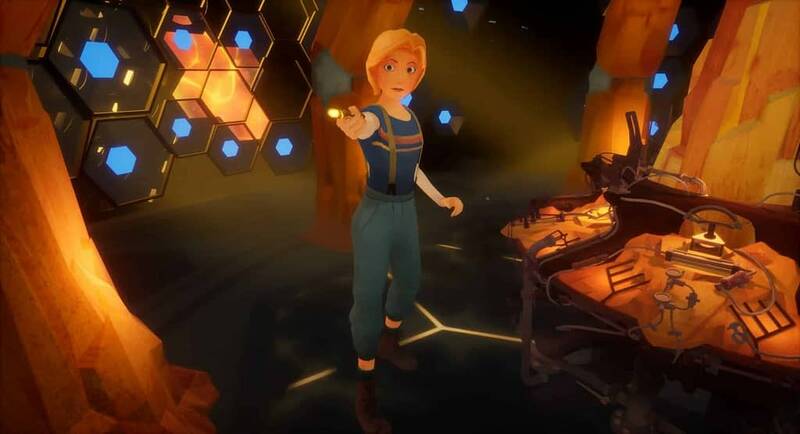 There are set to be more than 30 other VR titles premiering at Tribeca Film Festival, like Bonfire: an animated film from Baobob Studios starring comedian Ali Wong – but we know you’re really here for the Doctor Who news. 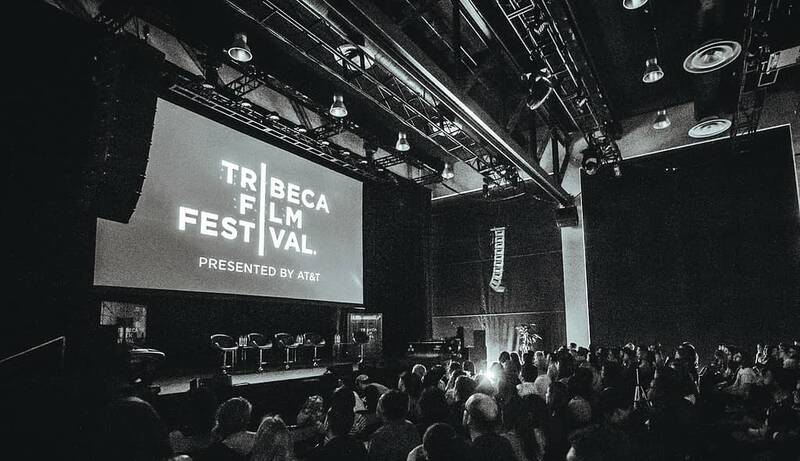 Bleeding Cool will be covering the 2019 Tribeca Film Festival, delivering you an across-the-board pop culture selection from film, television, gaming, VR, and more live from New York City, from April 24 to May 5, 2019 – and you can find out more here.